Set in the rolling Shropshire countryside Rowton Castle boasts romantic charm. 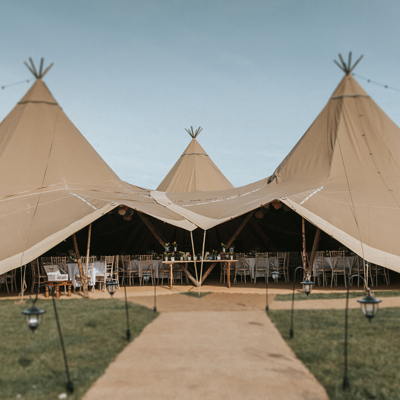 With 17 acres of tranquil grounds, featuring quintessential English walled gardens, woodland walks and hidden pools, the setting alone provides the perfect backdrop for your day. Add to that impeccable service and exquisite food and you have the makings of a truly unforgettable wedding day. Rowton Castle is an exclusive use romantic Shropshire Wedding venue, decorated in keeping with the architecture and history of the castle. 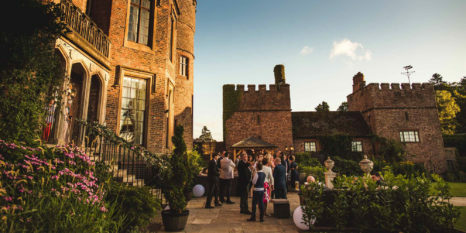 At this wonderfully historic 17th Century Castle, near the market town of Shrewsbury, you can enjoy your Civil Ceremony, Wedding Breakfast and Evening Reception; be it intimate and romantic or a lavish affair with friends and family. Beautiful whatever the season, you can exchange your vows in the hotel gardens, or inside in the country Castle hotel. From your very first visit you will experience the friendly and impeccable service from the team for which they are known. Rowton Castle blends comfortable informality with grandeur from a bygone age, but it is the air of calm that promises you a seamless, perfect occasion. Licensed for Civil Ceremonies in three beautiful locations, the Cardeston Suite is a magnificent Georgian style room (for up to 110 guests) and the Georgian Dining Rooms offer a cosy alternative for intimate weddings. Outdoor weddings are held in the romantic Linden Belvedere on the rear lawns, surrounded by beautiful rolling countryside (for up to 100 guests). Rowton Castle is family owned and an independent hotel. The team is hugely important, loyal, long serving and incredibly hard working – these lovely folks really ensure your day is exactly how you imagined. Oh and just so you know… TripAdvisor have named Rowton Castle as one of their top ten Castle Hotels in the World. The only English wedding venue on the list, Rowton now joins an elite group from Italy, Germany and the Czech Republic! One reviewer praised the castle’s sympathetic restoration, its outstanding gardens and grounds, and the discrete and attentive staff! Tower House and the Orchard Suite complete Rowton Castle; offering accommodation for the night before the wedding, exclusively! The Opulent Tower House, can be found through the huge wooden doors of the gatehouse, and then, across the ancient cobbled courtyard, and consists of the Orchard Suite (a twin bedded room, salon and luxurious bathroom), and up the turret stairs a further two bedrooms for whomever you choose. Within the exquisitely designed night before accommodation, a beautifully light room may be found; the salon. Fully fitted with beauty counters and mirrors for makeup and hair, there is plenty of room for everyone to get ready on the morning of your special day. 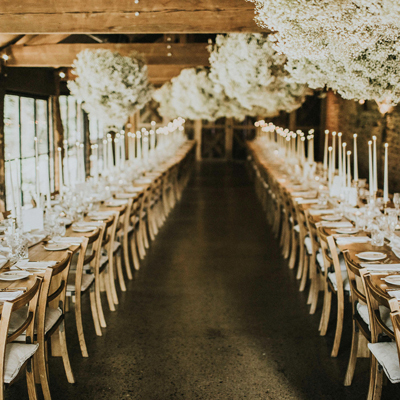 Continental breakfast with tea and coffee will be delivered for while you get ready, you will find slippers and robes and the most wonderful finishing touches to ensure that those final steps taken before your marry are moments filled with joy, spent with those closest to you. With fabulous special offers on remaining dates until the end of February 2020, Rowton Castle can be yours for as little as £4,950 for 40 people. Call 01748 884 044 today to take advantage of this limited time only special offer.